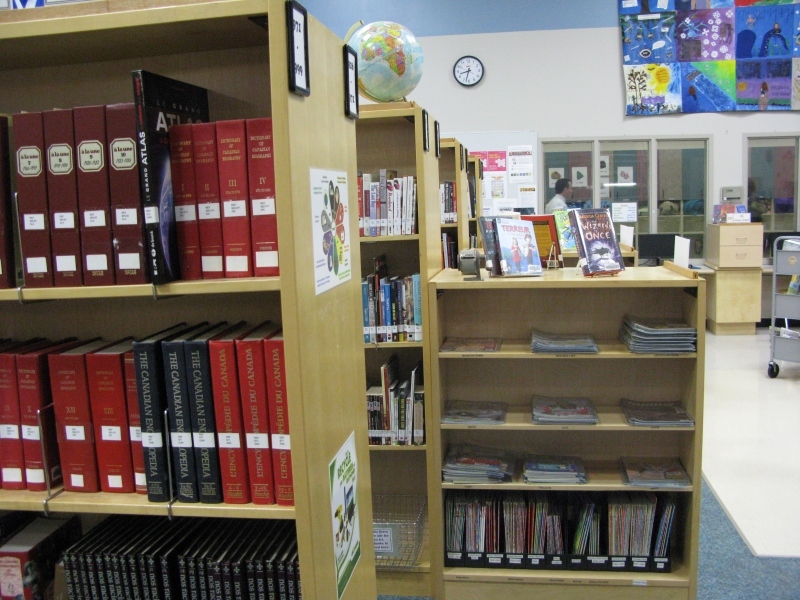 You can now access the library's local catalogue to see what we have at the library. Our catalog is searchable by title, by author or subject, and by many other ways also. You can also view a list of what was recently added to our inventory. You can also view what you have in your account. For this, you need to set up a user name and password which you can do by telephone or when you come down to the library. Once this information is set up in your account, you can view what you've taken out in the past, see what you have on hand and what has been reserved for you, all directly from our Web site. This library participates in the Interlibrary Loan program. 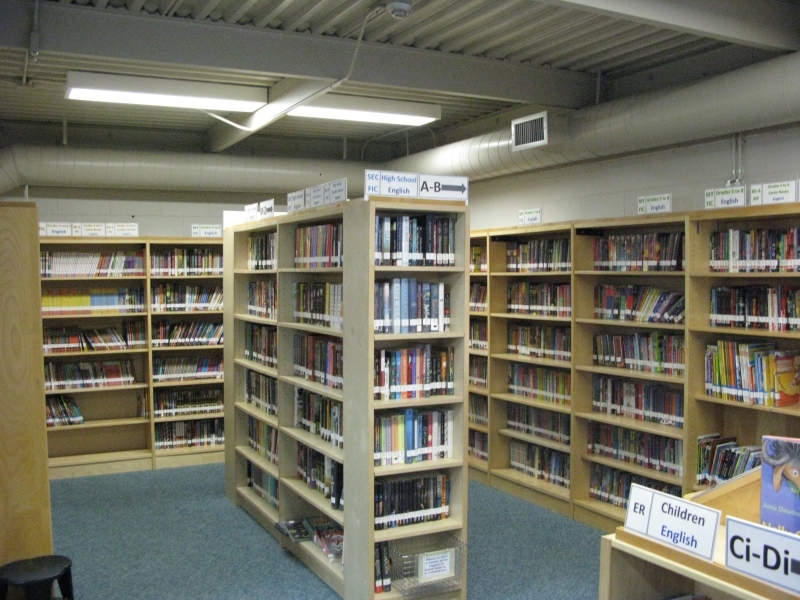 If the book, dvd, audio book, compact disc or other article you are looking for cannot be found on our shelves, we can search for it in other libraries in Manitoba, or even request a national search for the article. Once the item has been found, it is sent to us by Canada Post, and we often receive it within a few days. We will contact you upon its arrival and you will simply need to pick up the article. Eligibility: All clients who are members in good standing are eligible for this service. The Library Administrator will be responsible for all decisions with respect to the number of books loaned by a client, to the suspension of this service to any client who does not conform to the rules, as well as for the decision to reinstate or not this privilege to a client. Cost: It could happen that other libraries impose fees for the lending out of material to our clients, mostly in the case of audio visual material. In this case, it is the client who will be responsible for the fees charged for the loan and these fees will need to be paid before the client can pick up the article. Extending a loan: If you wish to prolong the loan period for an article, you must communicate with the library, by telephone during municipal library hours, or by email at bsjl@bsjl.ca a few days prior or on the date which the article was due to be returned. We will request an extension of the loan for you and we will advise you in the case that the loan cannot be extended, in which case you will need to return the item to the library immediately. Fines and Fees: The client will be responsible for all fines and fees charged with respect to the loaning of an article, including late fees, damage or loss, or all other fees imposed by the lending library for the borrowed article. Search by a client: If you wish, you can conduct your own search from this link (Public library services) to request that a book or other article be sent to you. We will be advised of your request and we will approve it if all is in order. Click here for more information on this service and to find out how to create an account to access this service. 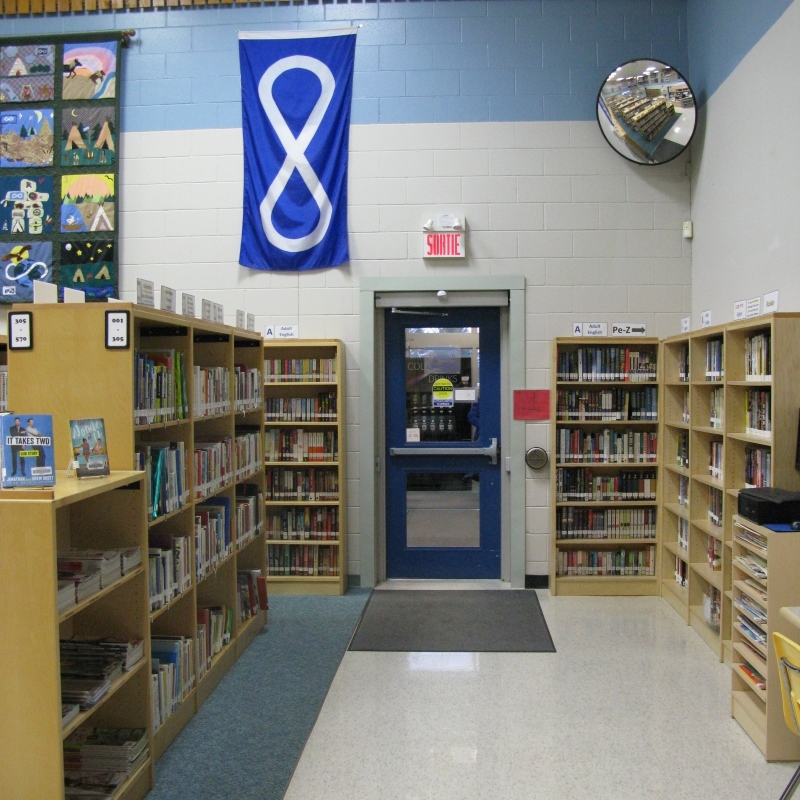 Loans to other libraries: The library participates in the loaning of articles to other public libraries in Manitoba. The Library Administration has the authority to make all decisions with respect to the loaning of an article by our library to another library. Bibliothèque Saint-Joachim Library does not impose any fees for the lending to other libraries. To access this service, you can go to eLibraries Manitoba. From there, you go to "Sign in". You choose Bibliothèque Saint-Joachim Library and you enter your 8-digit member number which is on the back of your library card for Bibliothèque Saint-Joachim Library. This will take you to a page where you can loan out ebooks. Note that this service is a library service, which means that there are only a certain number of copies of each book available at a time and if all copies are loaned out, you will be required to put a reserve on it. You will be advised by email as soon as it becomes available. 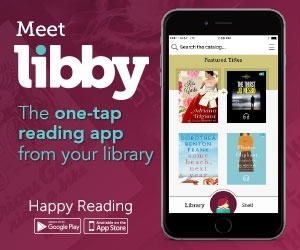 You can also access this service through the Libby app. We hold a collection of Russian books which we borrow from the Winnipeg Public Library. This collection is changed regularly to permit us to offer our clients a wider choice of books. At this time we do not hold a collection of German. It is possible to order specific German or Russian books from the South Central Library System in Manitoba. 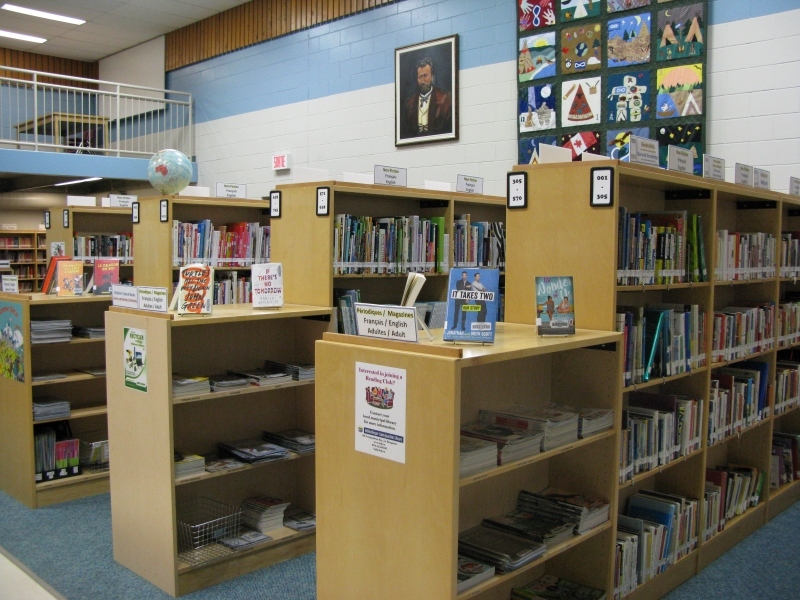 This library holds the German and Russian book collections for Manitoba, and you can request some books through your library as interlibrary loans. Follow these instructions to view the German or Russian collections of the holdings of the South Central Library System. Click on "Search the Library Catalogue"
Under "Quick Search" (at left), from the drop down menu, select "Call Number" and type in "GER" for German books or "RUS" for Russian books. Click "Submit", (under that search box). The list of German or Russian books available is listed there and you simply have to indicate to us which ones you would like to borrow. You can come in person, or email your list to us at bsjl@bsjl.ca, or call us at 424-9533. It will be our pleasure to order them for you. Once we receive them we will call you to let you know they are in. 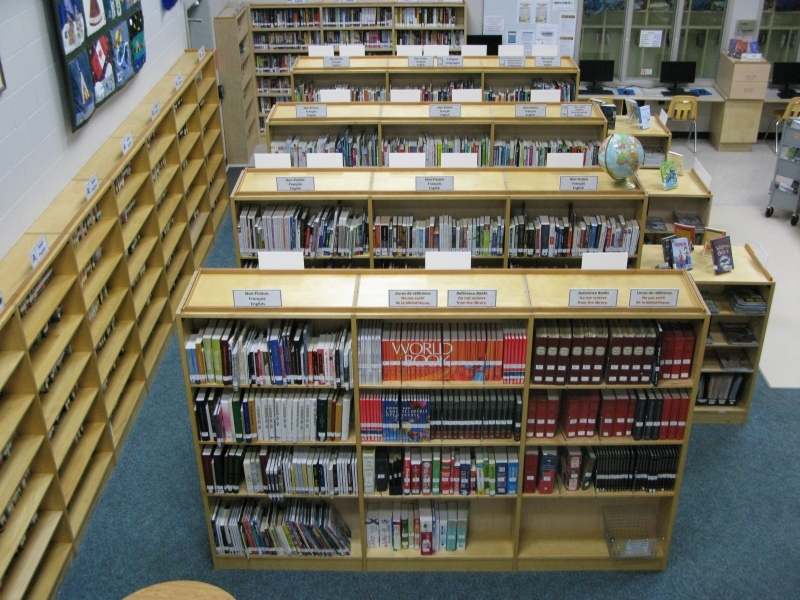 Public Library Services of Manitoba has holdings of books in different languages. Please contact us to find out how to order these books. There is a different way to order for each collection. 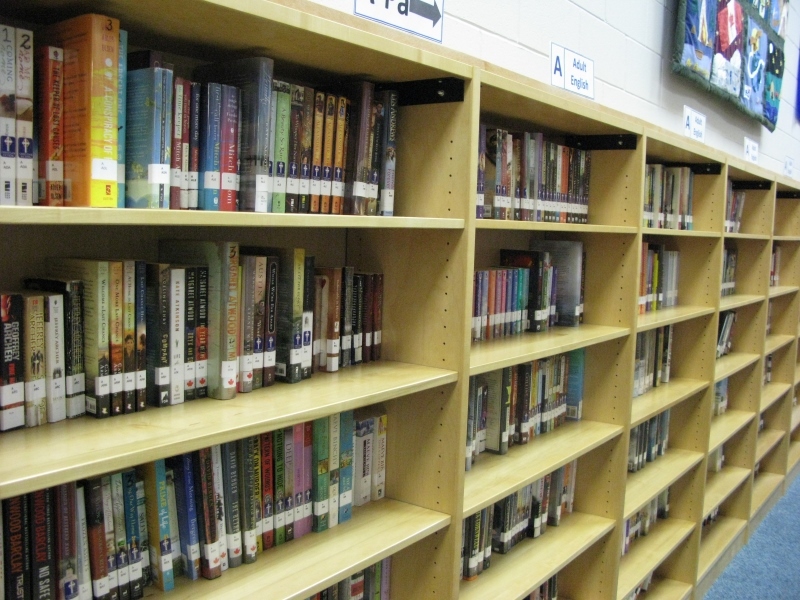 We regularly import a wide selection of large print books from Public Library Services. These books are changed every four months. We invite you to share your comments about this collection and to let us know which genres of books interest you so that we may better serve your needs. It is also possible to borrow large print books through the inter-library loan service from Manitoba Public Libraries System. You can go to the Patron Search and Request from Public Library Services Catalogue link. From there you can search the catalogue of resources available and make you choice. Click here for information as to how to refine your search to obtain the large print book you wish to receive. We have four computer terminals which are available to the public. These four computers give you access to high-speed Internet. You must sign in before you log on to a computer. They can be reserved for an hour at a time. If after the hour, no one has reserved the computer you can remain on until there is a request for it. Please take note of our Acceptable Use Policy. The library also offers high-speed wireless Internet service. You can come to the library with your laptop computer and access to the Internet. This service is offered during the hours which the library is open. We currently subscribe to a wide variety of periodicals. There is something for all tastes and for the youngest to the oldest. EBSCOhost has something for all ages. It is a powerful online reference system offering a variety of proprietary full text databases and popular databases from leading information providers. The comprehensive databases range from general reference collections to specially-designed, subject-specific databases for public, academic, medical, corporate and school libraries. Not sure what to read? Novelist Plus can help you find books according to your genre and interests. To access Novelist Plus, you must first log in to EBSCOhost as indicated above. NNELS is a partnership providing Canadian libraries and their users with a repository of downloadable alternate format public library materials. This material is available to print-disabled patrons. If, as a print-disabled patron, you do not find what you are looking for on this site, this item can be created on request. You may access this service here. Click “Sign Up” in the top right-hand side of the webpage. Type in the name of the Library or City/Town. Click on the entry for your local library. Scroll down and type in your library barcode number, email address, first name and last name. Read the term and conditions of use and click the box to accept them. Answer the question provided at the bottom of the page. Accepting the terms and conditions of use means the patron is self-declaring themselves as a person with a perceptual disability. Your municipal library has technological equipment for loan to its members, at a minimal cost. Click here to view the contracts for the loaning of the equipment. Please contact the library to reserve this equipment. Please check to make sure you have the proper connections for this equipment.